We warranty our repair work for six full months, with an optional 12-month extended warranty. Our fast service minimizes downtime. We include analysis of why your motion generator failed and tell you how to avoid future failures. We bring your motion generator up to current specs and recommend accessories or modifications to increase service life. We use only Authentic SWECO Aftermarket Parts for trouble-free performance. The latest Operations, Maintenance and Specifications manual and an instruction sheet are included to ensure proper reinstallation. 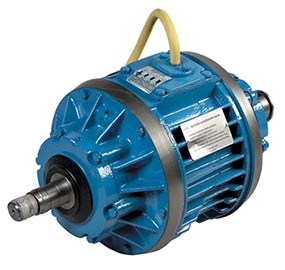 Satisfaction is assured when your SWECO motion generator is remanufactured by the originators. SWECO quality rebuilts are warranted for 6 months, 12-month extended warranty optional. Repairs are made by factory-trained technicians in clean, state-of-the-art facilities -- ensuring that your motion generator is repaired to optimum performance.